The person responsible for dealing with any complaint about the service which we provide Dr Bhavesh Patel, Principle Dentist. 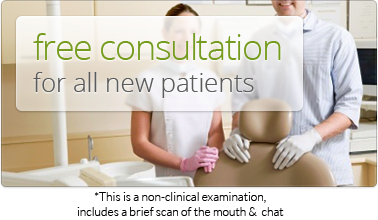 If the patient complains in writing or by email, it will be passed on immediately to the Principle Dentist, Dr Bhavesh Patel. "Dr Bhavesh and his team were absolutely fantastic, put me at ease and helped me smile again!!" 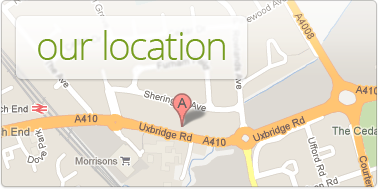 "A five star dentist experience, been to many dentists before, they really understand the meaning of patient care here."